Sometimes we're blind in our prayers. Mary Magdalene was weeping at the tomb, asking for the dead body of Jesus. Whom was she asking? Jesus Himself, yet she did not know it. 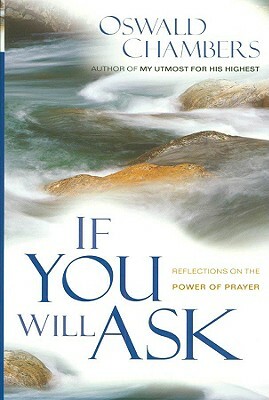 In his matchless way, Oswald Chambers reflects on the truth and the enormous power of prayer.